Returning to my reviews after a two-year absence and with the recent review of ‘The Way We ALL GO’, the theme of this bundle is ‘looking back at the work of developers I reviewed previously’. We have ‘The Lockdown of Shinsou Elementary’ (scary school happenings), ‘Of Valkyries and Life’ (girls with wings, in different places and different eras), Yanderella (love triangles and killer cuddly rabbits) and Crimson Rafflesia (Hanachirasu with superpower children). 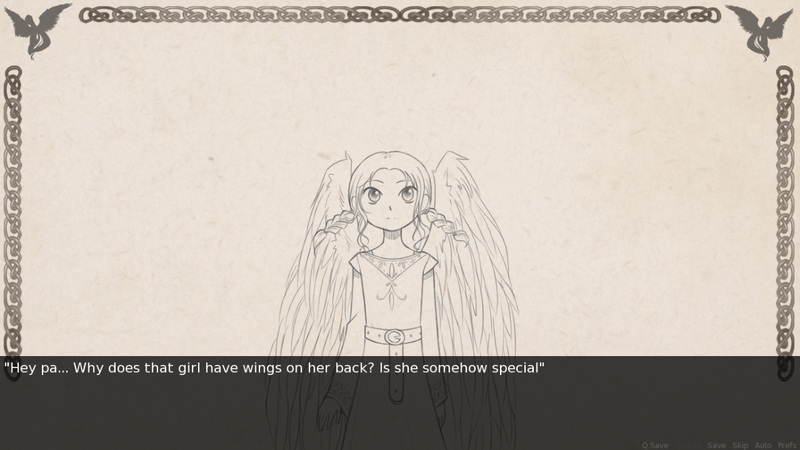 Still, the girl herself had no idea of her origin or for what purpose her wings existed. Now, no matter how it turns out in the end, I’m sure… I’m sure the three of us won’t be able to stay together anymore. Even after putrefying two men to death and leaving their bodies in the most disgusting-looking state of decomposition ever, Sho Reilen feels neither regret nor guilt. By chance, I happen to have picked two visual novels which are somewhat similar to Nitroplus works. 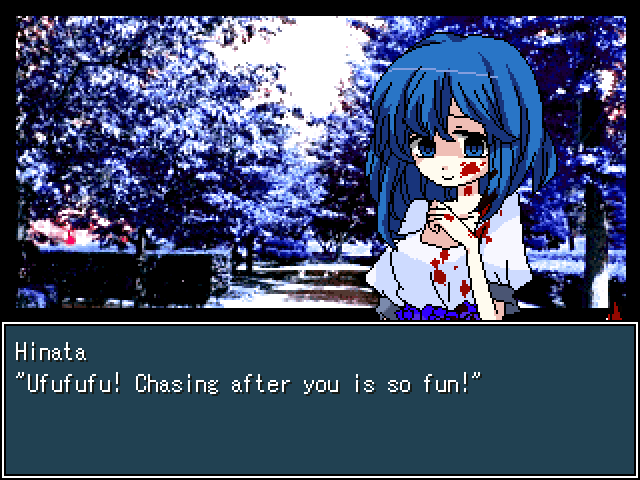 Playing Crimson Rafflesia, almost every event that happens before the opening is copied from Hanachirasu; some effort is made to develop the following plot differently but there are still too many connections. Yanderella has some links to Kimi to Kanojo to Kanojo no Koi. but these are more subtle; the story is developed differently and it may merely be due to similar themes. Basing work on other visual novels is fine but at least some changes are needed, lest it seem as though ideas are being directly replicated. 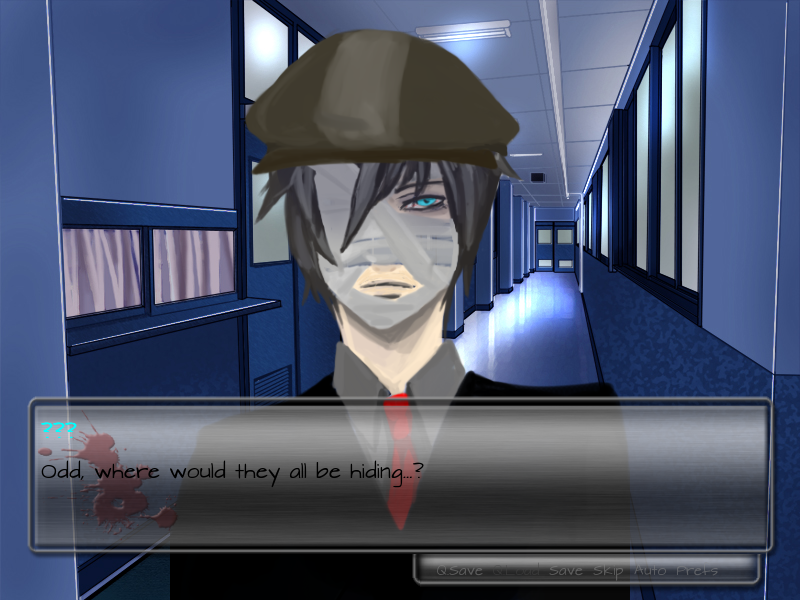 With a few tweaks, Crimson Rafflesia could become independent enough for the final release.